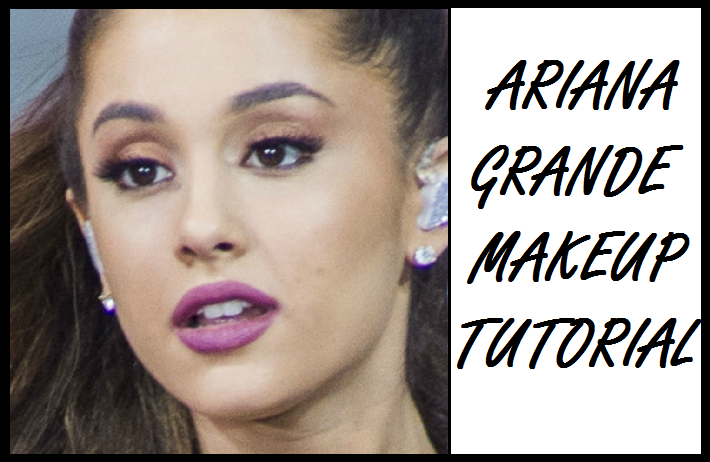 Hey guys, recently I filmed an Ariana Grande inspired makeup look for my channel that I want to share with you. The look contains quite a bright purple lip that I was dying to try out as soon as I saw. I really like how the makeup turned out and I’m definitely going to wear it in the future; It’s pretty versatile so it can be dressed up or dressed down depending on the occasion. Watch the video below to find out how I achieved the look. If you can’t watch the embedded video above then click here to watch it on YouTube. I hope you enjoy it and i’ll talk to you soon.